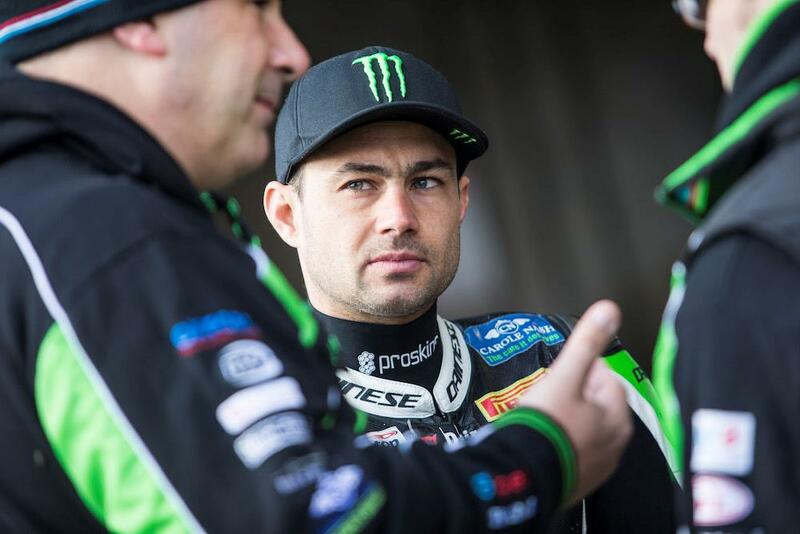 Leon Haslam has said he feels confident heading in to the third round of the Bennetts British Superbike Championship at Oulton Park this weekend despite feeling he’s lost some of the advantage he previously held at the Cheshire track. Haslam has won six out of nine races at Oulton Park in the last two years, each time taking the victory with the harder option Pirelli rear tyre – biding his time and making progress when those using the softer rear started to fade towards the end of the race. However, this year that isn’t an option for the JG Speedfit Kawasaki ace after experiencing a number of issues with the harder option rear over the first two rounds have forced him to spend time working with the softer option, which has a stiffer construction for 2018 which seems to work in Haslam’s favour. “I feel like we’re in a good place,” Haslam said after last week’s Oulton Park test. “I did three 18 lap runs on the soft tyre, and despite it being on the borderline of it being a bit cold for them, last year there’s no way we’d have made them last that long so we’ve made some improvements.